The Safety First OnBoard Air is the first infant Car seat with Air Protect Technology. Immediately reduces impact forces through the precise release of air. It's a rear-facing infant car seat with both the baby and parent's comfort in mind. 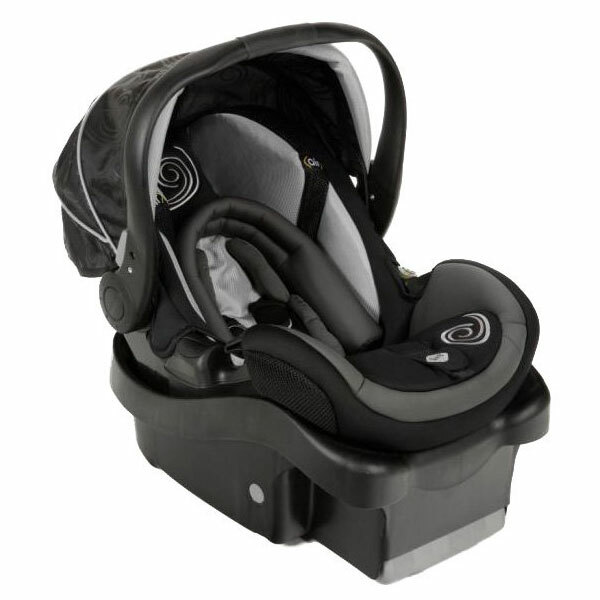 This car seat is designed to be the best fit for your child all the way up to 1 year of age. 360 S.A.F.E. (Secure - Adaptive - Fast - Easy) is an advanced safety solution: engineered to help protect your child in a collision, adaptable to your child's grown designed for comfort, and provides fast, easy installation.